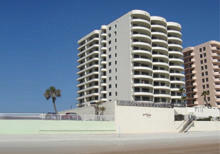 Oceanfront condo offering weekly and monthly rentals. 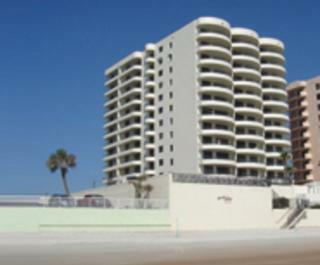 Two bedroom two full bath, Jacuzzi, pool and underground parking. Contact John Burney for more information.